Our organization is small, and relies solely on donations and grants in order to operate. VCA was founded in 2011, and officially became a 501c non profit organization in January 2012. 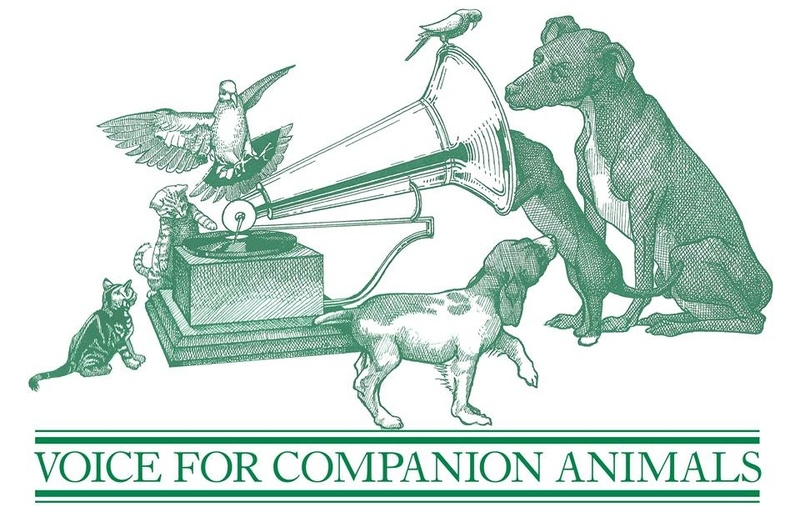 Our founding members have been involved in rescue and animal welfare for decades. Our goal is to help ensure that companion pets in Nebraska are able to remain with their owners during financial hardships. Often times when an unexpected crisis strikes, pet owners are left with no means to provide for their animals. There are plenty of services aimed towards helping people- but none for their pets. 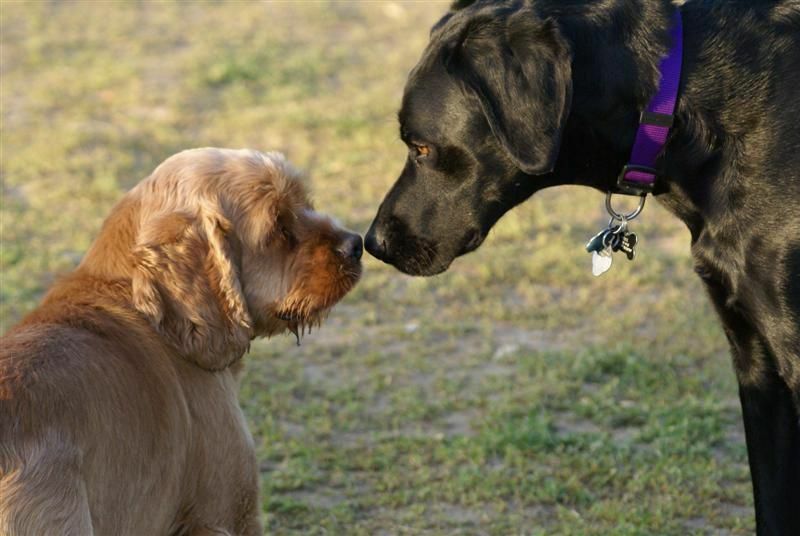 We continuously work to promote responsible pet ownership in Nebraska. Part of this work includes education on spay & neutering, follow up with families to ensure appropriate vaccinations are given, and education on how to properly house and feed their pets. We provide pet food, supplies, some medical care and education to pet owners all throughout Nebraska. Our programs are provided as a temporary help; we do require that the pet owners that we work with take steps towards self sufficiency. Each situation is unique, so the plan is different for every family.